I was about to bail after the pre-credit sequence. 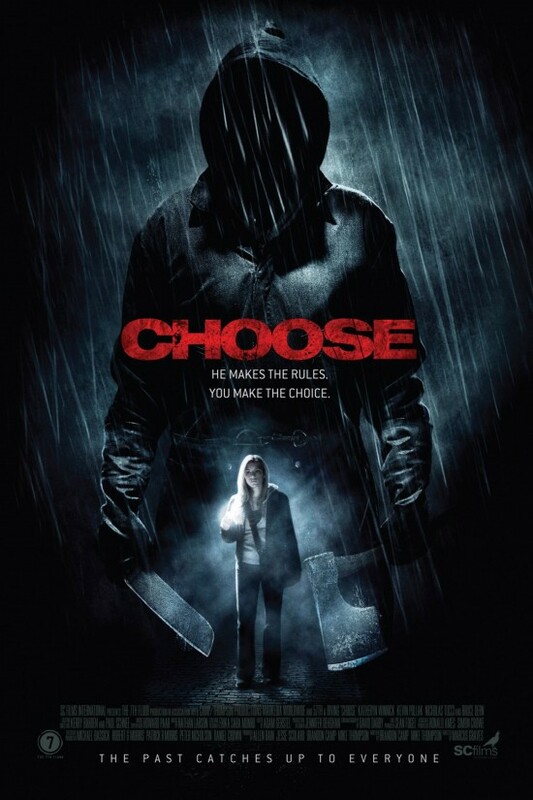 “Choose,” now on PPV, opens with a home invasion by a hooded figure who forces a teen-age daughter to choose between her bound mother and father. Kill one or he’ll kill the family. By the blood-filled hourglass, she has, oh, about 60 seconds to make up her mind. Drip, drip, drip. Yes, you’re right, it felt a who le lot like, yawn, another “Seven”/”Saw” rip job, with mad slasher exacting sweet revenge via elaborate word games or “Sophie’s Choice” conundrums. If you’ve seen one demented Crostix freak, you’ve seen ’em all, right? But then something happened. Maybe it was the unusual New York locales (when was the last time you saw Governors Island in a horror film?) or the nice rapport between Kevin Pollak and Katheryn Winnick, cast as the cop father and journalism student daughter working the case. Maybe it was the clever new riffs on familiar material and director Marcus Graves handling of same. The appropriately named newcomer pulls a Hitchcock: He opens with his most graphic material and then gradually backs off, allowing our imaginations full rein. This approach pays dividends and results in a truly unnerving ‒ and oddly poignant ‒ experience. The killer, you see, turns out to be the most sympathetic person in the movie, a sort of upstate Phantom who has been tragically wronged by his victims. Add to this some fun cyber-sleuthing. Winnick’s j-school student isn’t quite as savvy as Lisbeth Salander when it comes to working the Internet, but her investigative instincts are solid and she relies on a friend to steer her north to a creepy psychotherapist (the wily Bruce Dern making the most of an undernourished part) and a creepier juvenile detention center, abandoned, of course. Some of the plotting feels trite, erratic ‒ did we really need another shower sequence or tour of the killer’s basement torture chamber? And Winnick sometimes comes off as too cocky, as if she has already thumbed the last pages of the script. But, overall, I enjoyed this genre entry, as much for Pollak’s fussbudget sheriff as the memorably haunting denouement. CHOOSE Starring Katheryn Winnick, Kevin Pollak, Nicholas Tucci, Bruce Dern. 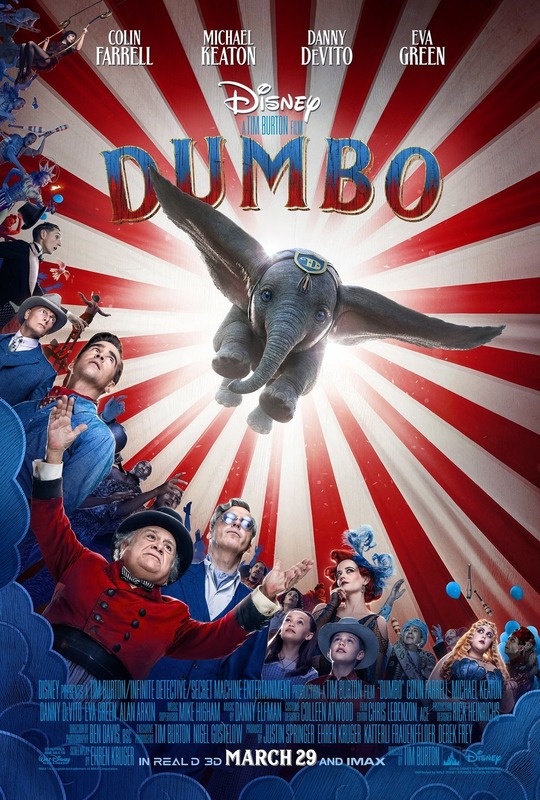 Directed by Marcus Graves; scripted by Brandon Camp, Mike Thompson. 100 min. Rated R (for violence, profanity, grisly crime scenes).